Educational planning is important to secure the right college or university as a high school student. Receive assistance from professional college and career counselors. For outstanding educational counseling services, turn to Myers Educational Consulting in Avon, CO. Our college and career counselors assist students and their families with educational decision-making. Have professionals attend to your educational planning needs. 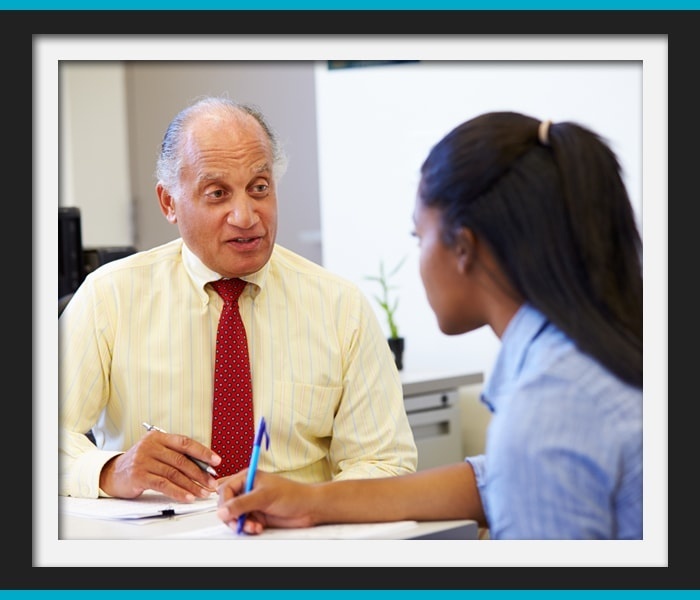 Get educational counseling services from Myers Educational Consulting. We provide services that are worth your time and money. Contact us today to talk to one of our career counselors and to learn more about our services.